What kind of ‘deal’ do you communicate with your employees? That’s the question posed by the third and final edition of the surveys that form the 2013-2014 Change and Communication ROI Study from global professional services company Towers Watson (the first part was highlighted in our August issue). The survey defines the deal, or “the give and the get” that exists between the organisation and the employees as the employee value proposition (EVP). EVP includes every aspect of an organisation’s employee experience – from what employees are getting (work experience, opportunities and rewards) to what they’re expected to give in return (core competencies, discretionary effort, self-investment, values and behaviour). 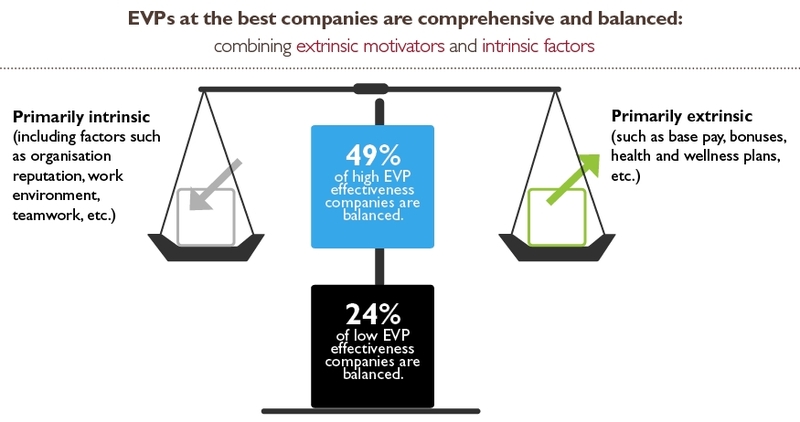 A strong EVP drives engagement and financial performance – the survey finds that companies who deliver a differentiated EVP that integrates total rewards and aligns with the business strategy are five times more likely to report their employees are highly engaged, and two times more likely to report achieving financial performance significantly above their peers. The report states that highly effective organisations categorise employees into meaningful groups (based on the value of their skills and role, as well as various personal and social characteristics). They also build a differentiated EVP that encourages the culture and behaviours they require to drive success; thirdly, they also train their managers to clearly communicate “the deal” to their employees and to deliver on their promises. With only 43 per cent of organisations reporting that their communication and human resources team have a long-term plan in place to support the deployment of their EVP, could this value-generating engagement driver be a valid tool for your communications team in 2014?